Forms are a great way to ask questions, get opinions, and increase user engagement. Coming out with a questionnaire that collects relevant information is a backbone of statistical and business research. Whether it is a survey for an upcoming television serial or existing website, one can make a difference to the bottomline by coming out with thoughtful questions to be included in a form that is also well designed. In the context of online forms given the penetration of web that has almost made paper forms a thing of the past, fast uploading, prompt notifications, ease of embedding on posts, pages, sidebars, ease of sharing on social media are parts of the so many other things that go into the process. It is creativity to come out with different forms for different needs, such as survey form to gauge user satisfaction, suggestion form to seek ideas, proposal form to seek new business partnerships, that can make a difference, keep the momentum generated. For WordPress users, WPForms is a drag and drop form builder tool that makes the process of designing web forms fast and easy. One gets a rich library of existing templates to start with. While respecting one’s creativity, it is more profitable when we build on the experience of other users in the same field! 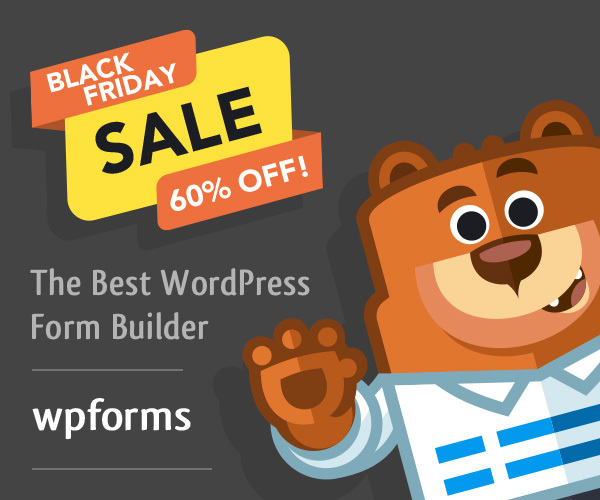 To know all WPForms features, click WPForms Features & Addons . According to WPForms, the thing is, customers keep sending feature requests to their support team and one of the frequent demands is customers asking for a survey feature. Appreciating that it would be great for people to be able to create interactive surveys and polls with beautiful reports using WPForms, Surveys and Polls Addon went live in February 2018 by the WPForms team. The addon comes with powerful conditional logic feature allowing to personalize survey questions based on user’s previous answer, multiple choices, likert scale, file uploads, multi-page forms and integrating WordPress survey forms with an email marketing service or collect payments. However, survey forms are just a part of the whole gamut of forms that one should be using on their websites. There will also be forms like complaint forms, application forms, registration forms to administer the business process while coming out with new leads, customers, business partnerships, sponsors thereby helping decide on so many business moves such as filling demographic choices while opting for Facebook ads. While there are numerous other form builders for WordPress (most popular CMS with market share of more than 60%) including Gravity Forms, one thing unique about WPForms is that this web form software is from the same house that is behind OptinMonster and MonsterInsights. 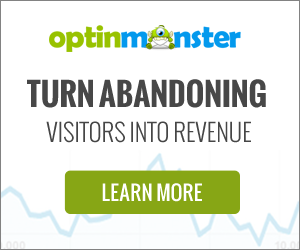 OptinMonster is a web marketing tool loaded with a number of features such as Content Locking that asks users to enter their credential (such as name and email) just after they consume say 25% of an article. It is well known that we human beings have an urge to complete a consumption process once initiated. MonsterInsights capitalizes on Google Analytics which though a market leader still has not that user-friendly dashboard. Although WPForms, OptinMonster, and MonsterInsights are marketed as different brands, all the three are from WPBeginner, a popular, free WordPress resource site for beginners. Getting forms submitted is just part of the process. If it is a subscription for newsletter, one needs to come out with weekly, monthly newsletter as promised. Analytics is important throughout. For instance, the region from where one is getting more subscribers, demographic profile. If it is a questionnaire, the percentage wise results for each response. 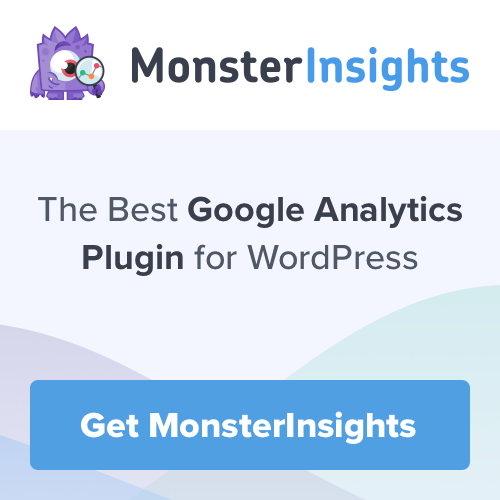 Taking help of MonsterInsights (an OptinMonster product) for WordPress users may ease the process of analyzing though not a substitute of statistical skill inherent in the process.